My good friend, fellow Dandy and BD contributor Mr. Pentheros has recently taken his love of whiskey to the interwebs with a new blog called The Buffalo Whiskey Guild. If you’ve scrolled through Buffalo Dandy recently, you may have noticed a BWG badge on the side of the site in support of this new, but extremely well written and knowledgable blog. 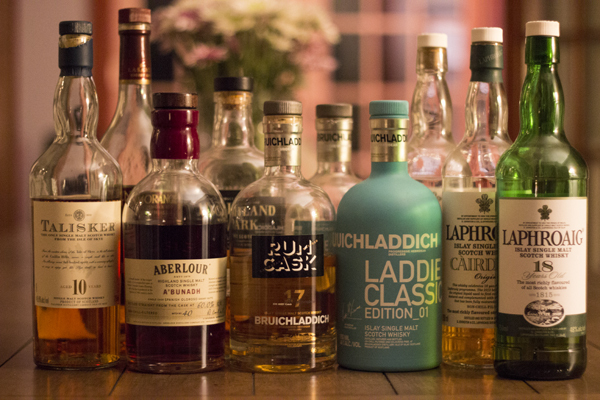 With scotch currently experiencing a resurgence in popularity with a slew of new distilleries and craftsmen, a site like this is invaluable to anyone looking to learn more about the world of whiskey. “Whiskey is the most diverse, complex and unique spirit in the world. It has a rich and layered history that spans centuries and cultures alike. Its types and forms are vast and starkly varying. 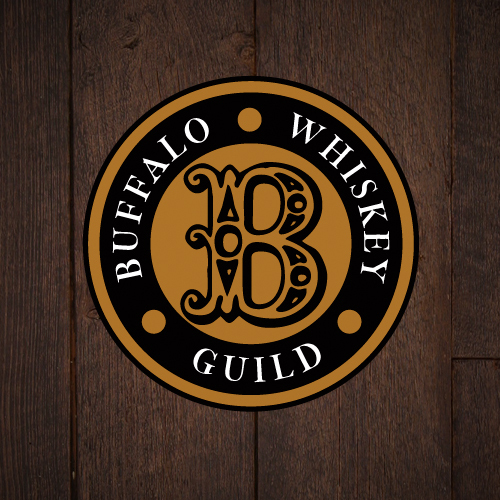 Whiskey is an artform and the Buffalo Whiskey Guild’s mission is to bring the artform of whiskey to life.